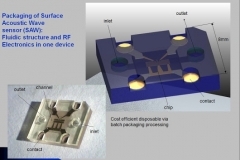 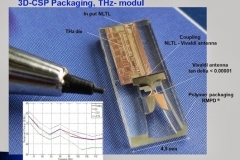 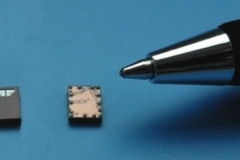 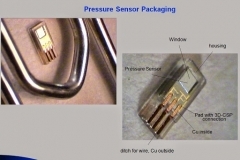 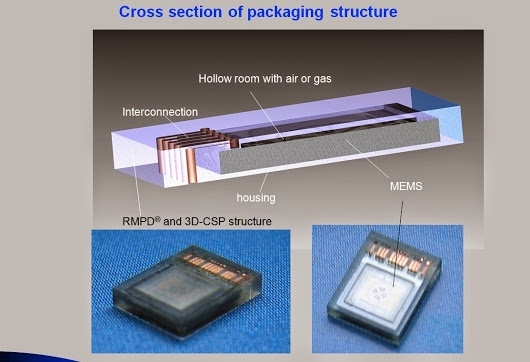 Three dimensional chip-size-packaging (3D-CSP) is a feature that combines RMPD with PVD. 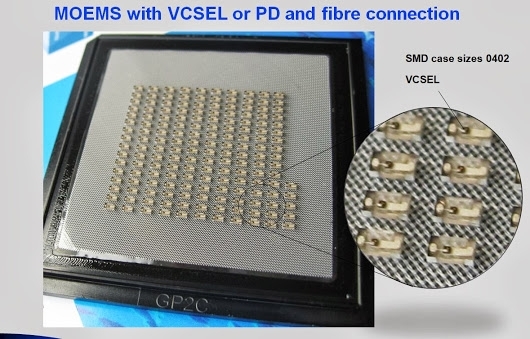 The process enables the integration of semiconductor parts and their electrical wiring in parallel with metal coatings from PVD. 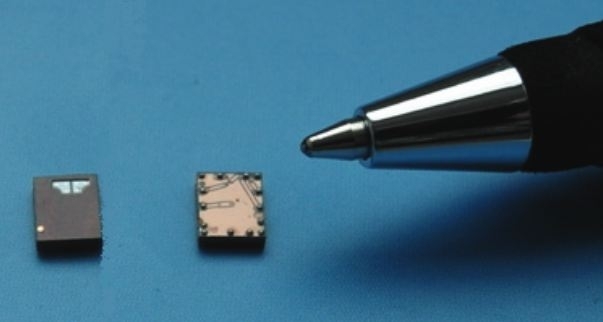 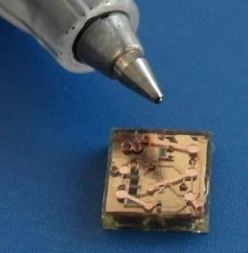 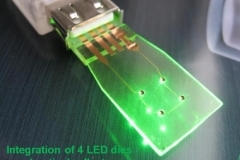 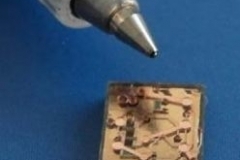 This gives access to the market of 3D printed microsystems. 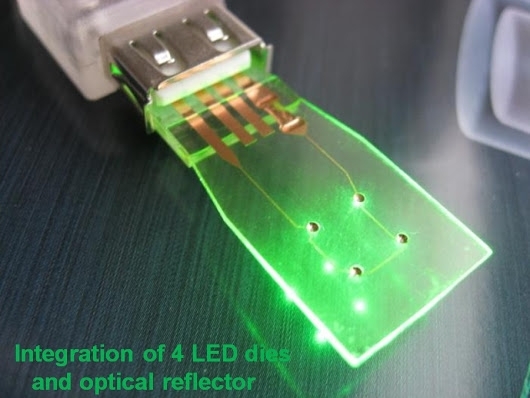 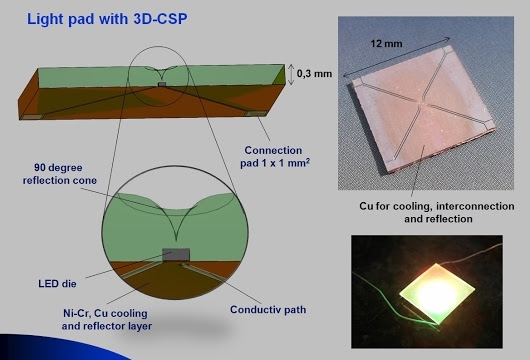 3D-CSP is applied, for instance, in the production of optical sub assemblies (OSAs) for optoelectronic data communication. The technology has proven reliability standards and the capability for meeting the demand and target price for consumer electronic applications. 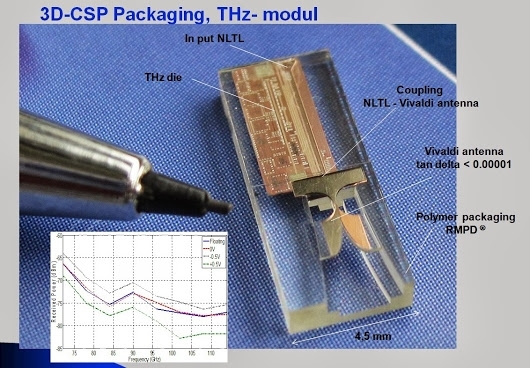 In a recent study, together with Sony, the 3D-CSP process was used to embed a bond-wire-free millimeter-wave monolithic integrated circuit (MMIC) amplifier using a 50-nm metamorphic high electron-mobility transistor in an all-in-polymer Multi Chip Module (MCM-P) test structure. 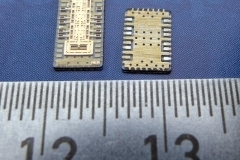 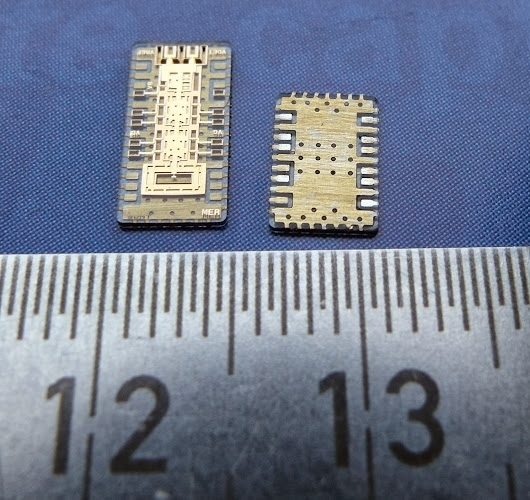 The module has proven to be suitable for D-band applications. The MCM-P process is a versatile platform since the thickness of the individual polymer layers can be adjusted as well as air pockets integrated without further process development.